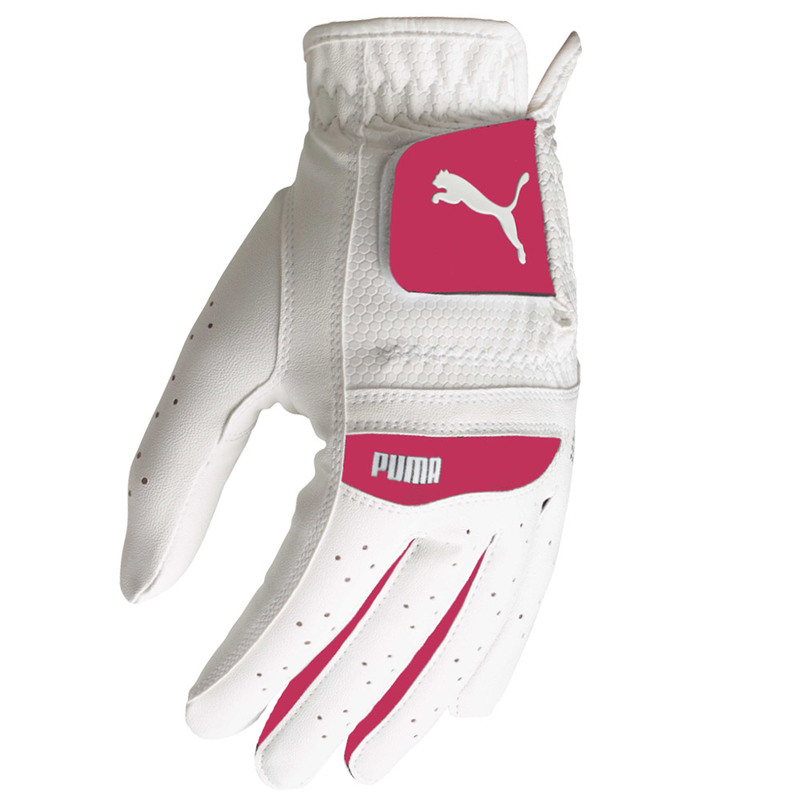 Perform with maximum control, with the premium synthetic leather golf glove from PUMA Golf. Constructed with strategically placed Lycra and double-lined perforated fingers to enhance breathability and performance. 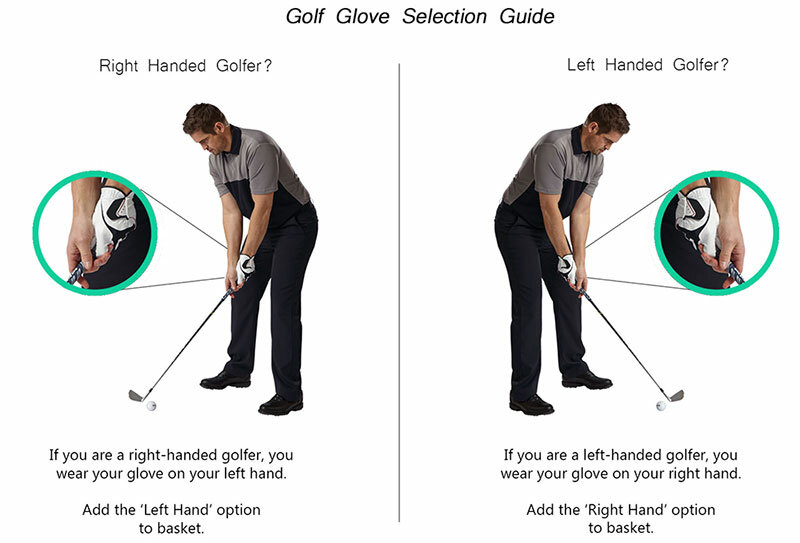 For better grip and control the glove has a textured palm, and has a Velcro closure tab to provide a more personalised fit with zero distraction.